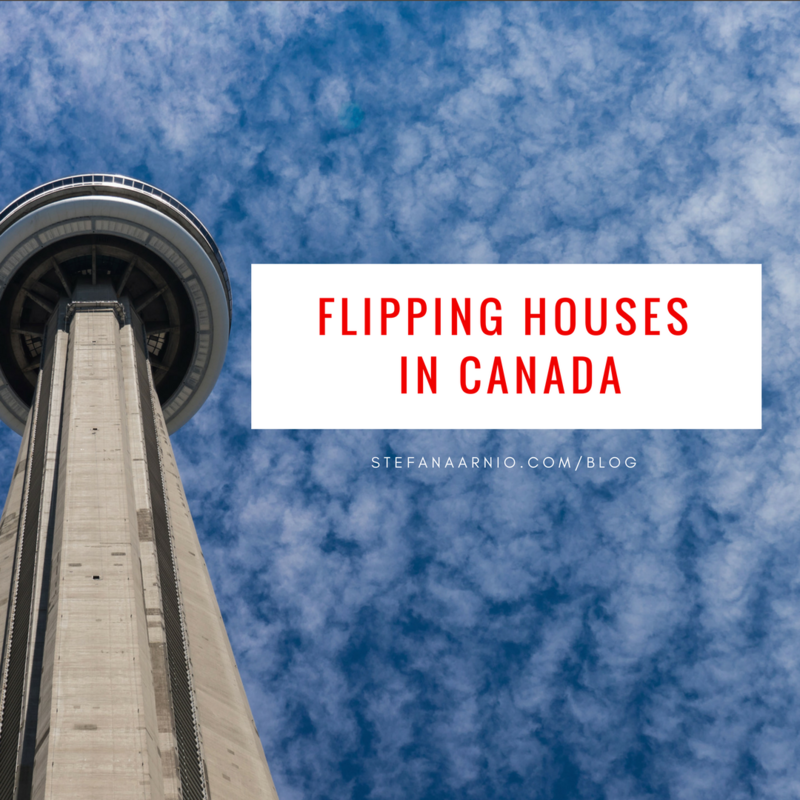 Flipping houses in Canada is a little bit more tricky than flipping houses in the USA, but it is still an extremely lucrative business and the fastest way to make six figures as a full time real estate investor. The key to flipping houses in Canada is to buy low and sell high. To buy low in Canada, we need to locate motivated sellers. Death – Estate sales, probate, widows, widowers, inherited unwanted homes, people who die suddenly become extremely motivated to sell and typically sell wholesale or privately without a realtor. Divorce – High emotions equal low intelligence. When people are getting divorced, they are not interested in getting maximum equity out of their home and instead usually fire sale their property just to “get out” and move on. Downsizing – People who lose their jobs become extremely motivated and will often sell for less just to avoid foreclosure and bad credit. Intercepting a pre-foreclosure before it goes through the foreclosure process is the best way to capture equity. Once you have located a motivated seller you can now make a bid to buy wholesale. 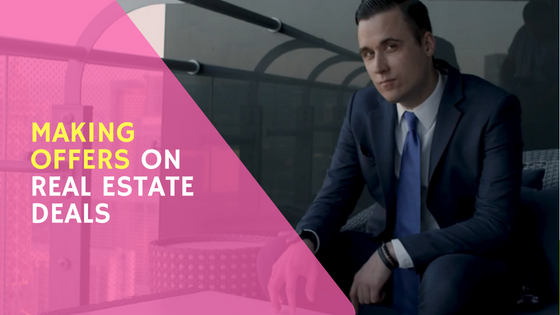 What is wholesale real estate? Very simply, wholesale real estate is typically bought at an additional 5-15% discount because there is no “retailer” or realtor involved. As soon as realtors become involved and a property hits the MLS, all wholesale opportunities for equity typically vanish. Then we have to pay financing. If you pay 10% annually for money which is a fair price to pay, for six months your financing cost will be $11,200 leaving you with a profit of $52,800 or 16.5% of the sale price – a very healthy profit. 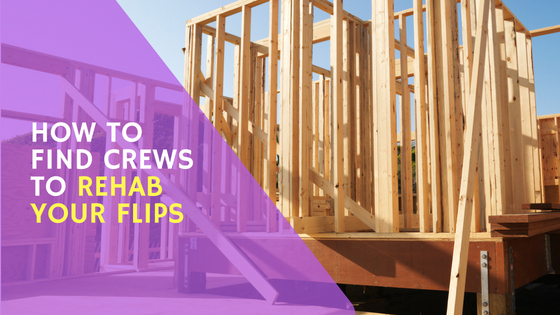 The key to success in flipping houses in Canada is to buy right. 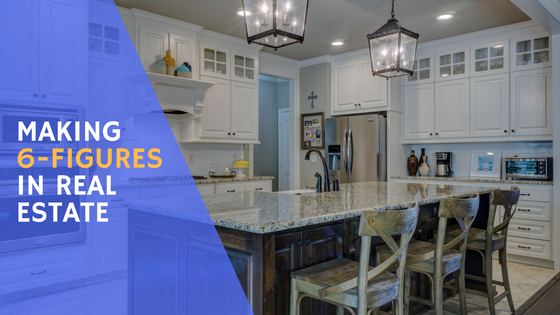 You need to buy the right kind of houses for the right price and keep your renovation costs on time and on budget. If you do everything right you should be able to flip most houses in a 6-9 month time frame. 17 weeks total which makes the whole deal take roughly 4 months. 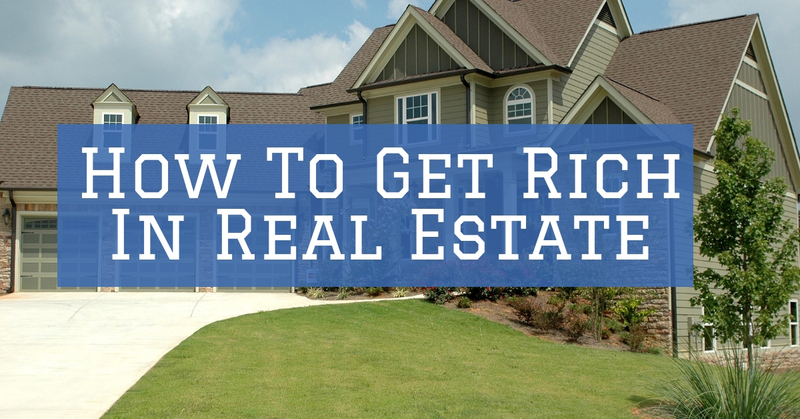 Flipping houses has made many people full time real estate investors and even certain people rich. 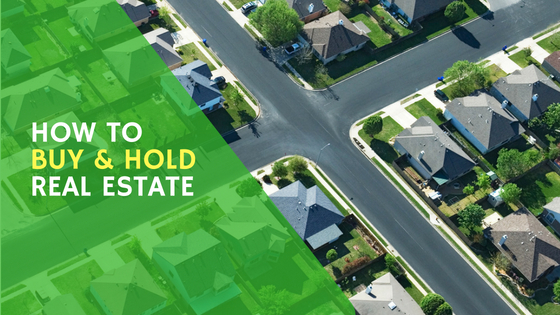 Flip 4 houses, make $30,000 a house, then you will have $120,000 cash that can be invested into a large property for cash flow like a multi unit apartment block, a business or a commercial deal. Follow the formula and reach financial freedom. 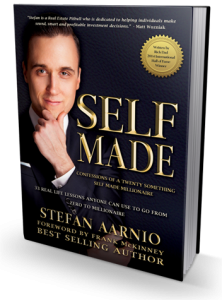 Get my proven playbook to do it yourself WITHOUT using your own funds here.